The Election holiday has been long and crazy …Also, to peeps like me, a godsend period to indulge and escape, briefly, from the hassles of the city as we wait for the Election madness to settle. And while some of my boys turned the mini holiday into some binge-up honeymoon, tottering from pub to pub on a Wednesday afternoon, I didn’t have the privilege. Because some of us have real things we actually want to do with our salaries. Haha. Between paying my mama wa Kufua and buying wifey some new Fenty shoes I saw online ( I still suspect I bought knockoffs), I had to squeeze my budget a little and fit in some actual entertainment that didn’t involve waking up drunk in a trench – Showmax. And boy, has this been one helluva ride! For only Ksh 330, I have been binge-watching some of the most spectacular stuff from pretty much all spheres of filmhood. From Hollywood to Nollywood, and, thank God, endless episodes of The Churchill Show and tens of other local programmes, Showmax has kept me wishing our Election lasted as long as India’s – Those fellas vote for three months! What’s more? Potato couches like me don’t have to leave the couch to pay for the endless stream of movies – Because there’s MPESA for that, People! 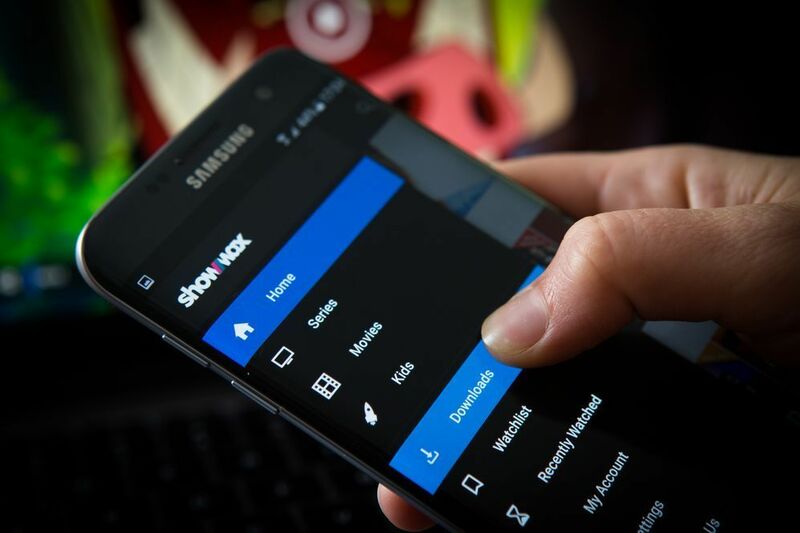 Because Showmax is all about convenience, you have the option to pay for your monthly subscriptions via M-Pesa. 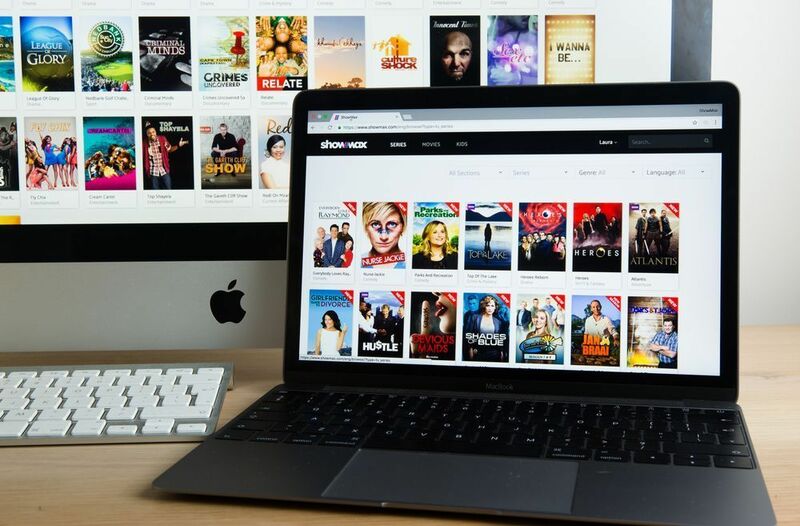 So, what’s not to love about an online movie library with over 20,000 movies and flicks and series from all genres that I can watch all night till the Form Thare Four Bees have all been found? Plus, the data consumption is just great, and if I am running a couple errands away from the house, I can still download stuff and check it out later. Do a test drive of the Showmax experience and sign up for a no-charge 14-day trial here. All you need to do is submit your phone number, sign up using your email address, and then sit back and enjoy the experience. No bank details or other payment details are necessary. 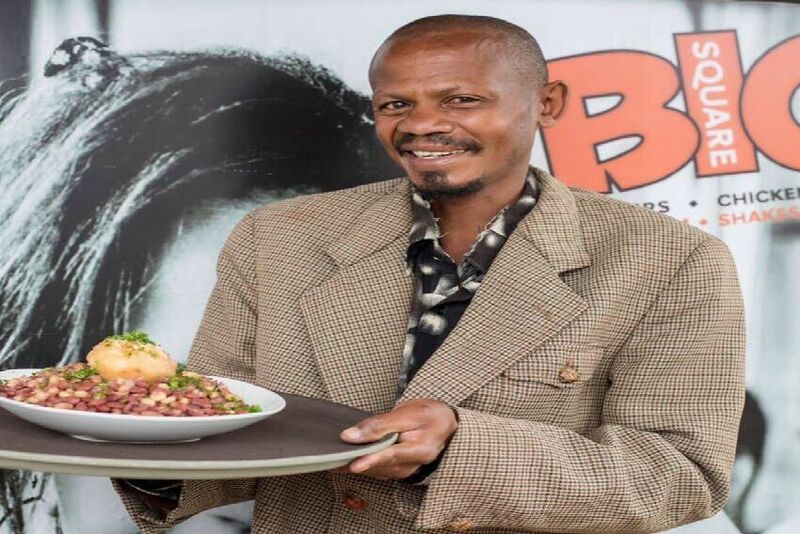 Now, can someone please turn The Githeri Man into a movie? And release it by next week? You obviously know where I will watch the flick. Cheers to being Kenyan! And no, ladies. You cannot download ChiloBae from Showmax, but there sure is other stuff that can keep you drooling for months. A lot, actually.